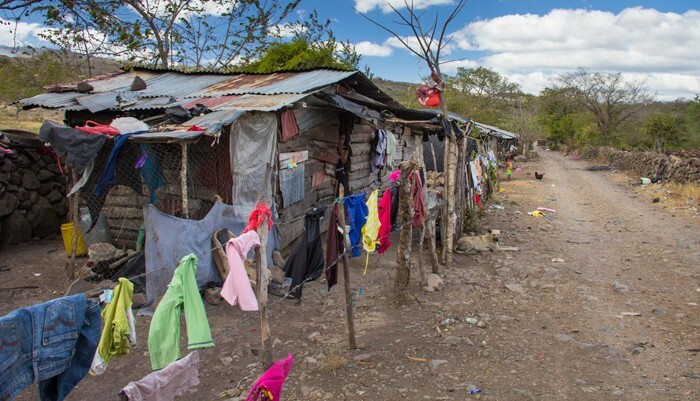 Nicaragua is the second poorest country in Central America. -76% of the population in Nicaragua tries to survive off of only $2 a day. -A Nicaraguan politician may earn up to 17 times as much money as the average Nicaraguan worker. -12% of the population is unemployed. -Only 6.3% of the population has health insurance. -Very little safe drinking water. -Pesticide use on crops contributes to health issues. "We’ve taken the battle to the highest level possible. 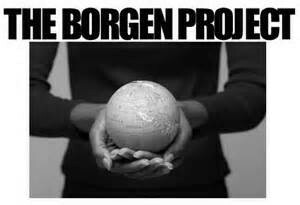 The Borgen Project is an innovative, national campaign that works with U.S. leaders to improve their response to the global poverty crisis." 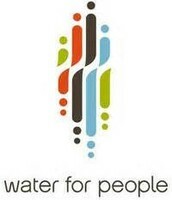 "Water For People brings together local entrepreneurs, civil society, governments, and communities to establish creative, collaborative solutions that allow people to build and maintain their own reliable safe water systems. 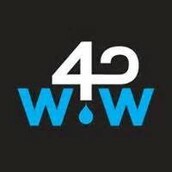 Empowering everyone transforms people’s lives by improving health and economic productivity to end the cycle of poverty." Get clean water to every single person that needs it."